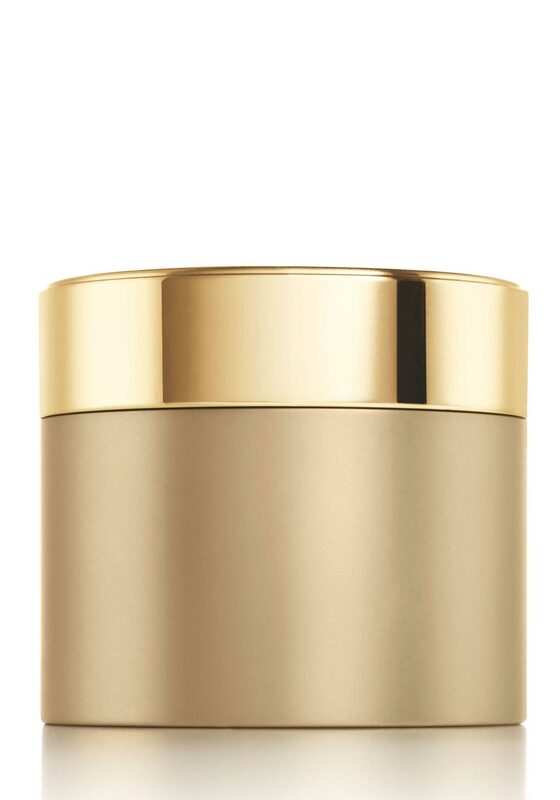 Fight signs of ageing with this amazing firm and lift eye cream for Womens by Elizabeth Arden which helps diminish the appearance of fine lines and wrinkles, crow’s feet, dark circles and puffiness. It will give you a youthful, brighter and a more rested look. Look and feel you’re best every day.